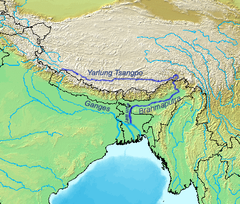 ↑ "Scientists pinpoint sources of four major international rivers". Xinhua News Agency. 22 August 2011. अभिगमन तिथि 8 September 2015.